Linux provides a lot of important tools to make administrator’s life easy. 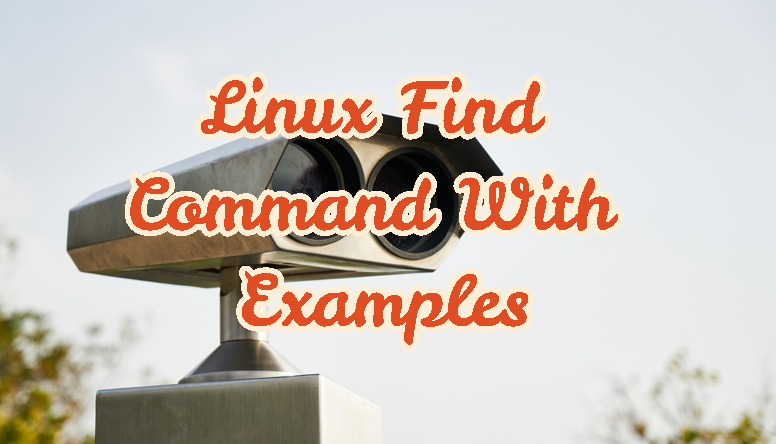 find command is one of the most important command in Linux world. Find command provides search according to file owner, file size, file change date, file name etc.